A 40 km de Lisboa, a Quinta do Arneiro produz uma enorme variedade de hortícolas em modo biológico. Durante toda a semana entregamos cabazes cheios de frescura em casa dos nossos clientes, ao sábado fazemos mercados em Lisboa e Cascais. Há muitos Restaurantes com Horta, nós temos uma Horta com Restaurante, num verdadeiro conceito “Farm to Table”. O Menu é decidido semanalmente pelo Chef João Silva, depois da visita à horta. Temos uma Mercearia onde pode comprar tudo o que se produz na Quinta e uma Academia onde fazemos Workshops e Cursos mais aprofundados, sobre agricultura, alimentação, sustentabilidade. De 4ª a domingo estamos abertos para almoços, compras e passeios. 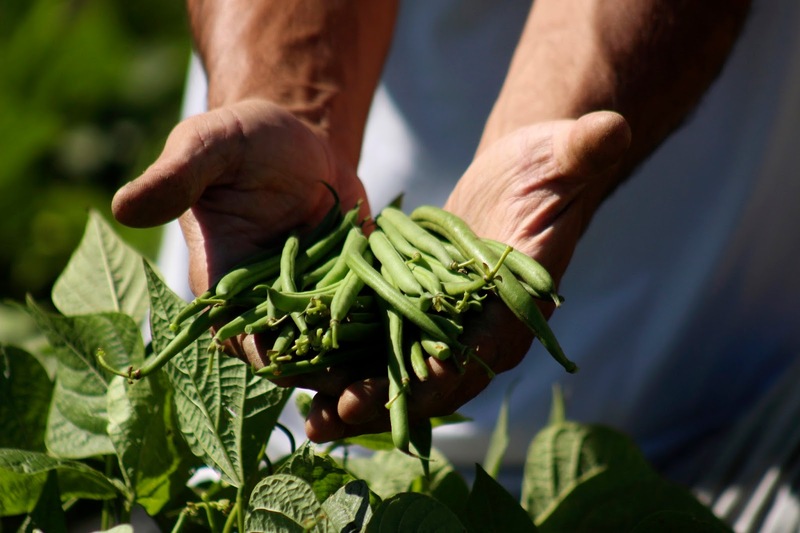 Only 40 km away from Lisboa, Quinta do Arneiro produces a vast veriety of organic vegetables. 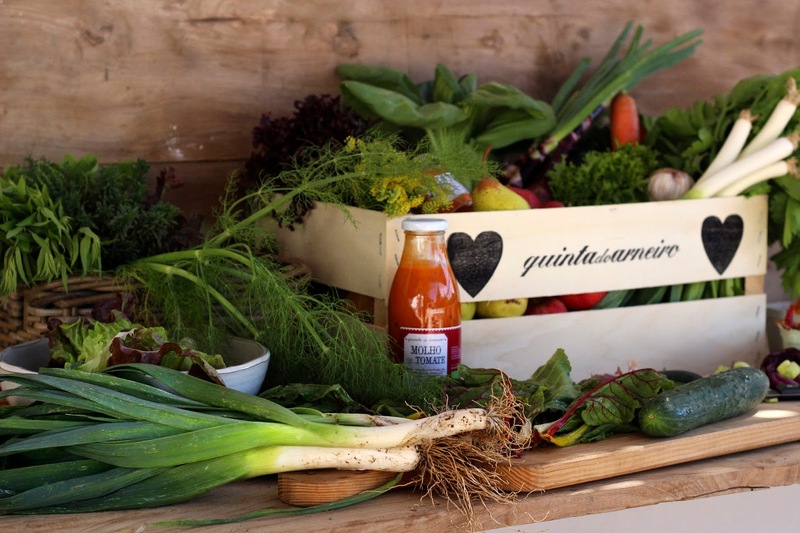 All week long we deliver boxes filled with the freshest vegetables to the home of our customers, and on Saturdays we are part of markets that take place in Lisboa and Cascais. There are plenty of Restaurants with a garden, we have a Garden with a Restaurant, showing you the real meaning of ‘Farm to Table’. The Menu is chosen weekly, by our Chef João Silva, after visiting our Garden. We also have a Grocery Store where you can buy everything we produce at the farm and an Academy where we hold Workshops and in-depth courses, about farming, food and habits of a healthy diet and sustainability. From Wednesday to Sunday we would love for you to join us for lunch, shopping and a walk about.